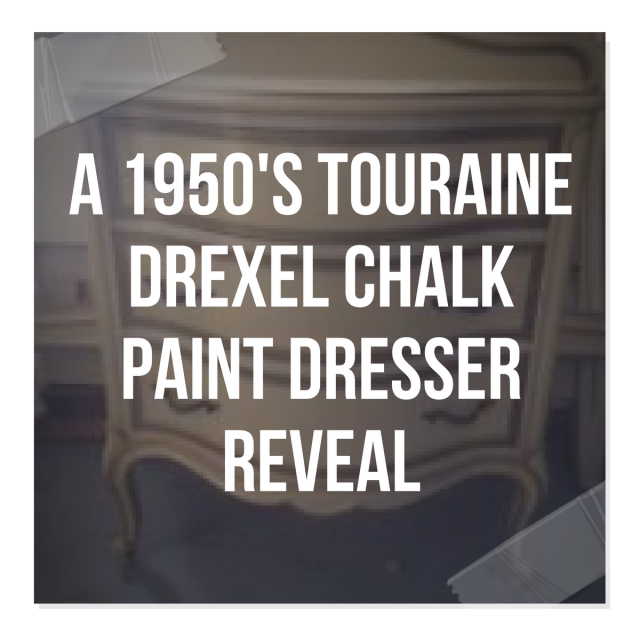 This piece is from the Touraine Custom Collection by Drexel (circa 1950's to 1960's). To date, she's my favorite yard sale find and I was glad to finally work on her. 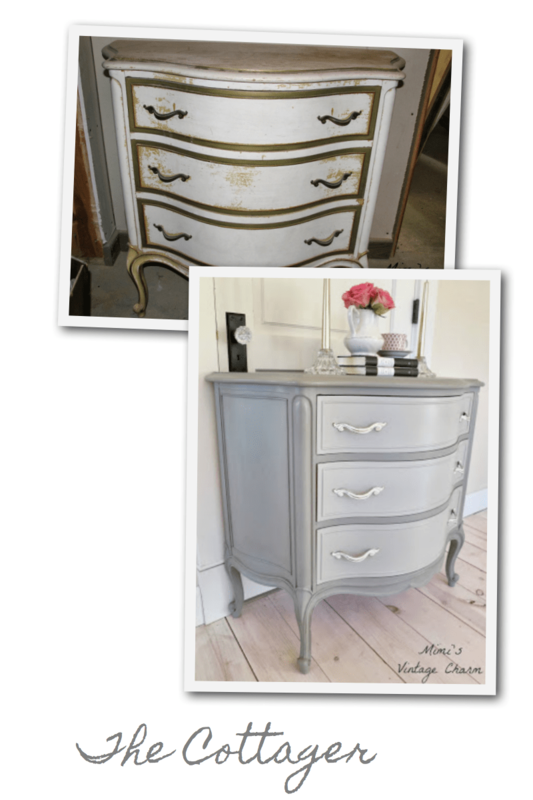 I was really excited to buy another color of Annie Sloan Chalk Paint too. French Linen was the color I chose to go with.